The Integrated and Smart Travel programme will transform the passenger experience now and in the future by working in mutually beneficial partnerships with the rail, bus and light rail sectors. Alastair Richards, Integrated and Smart Travel Director, explains how embracing existing and emerging technologies will improve the customer experience and positively impact the economy. We are working to introduce new initiatives that will make travelling on public transport easier to find out about and quicker and easier to pay for, for passengers right across the North. We want to enhance choice and ensure passengers pay prices that are fair for the collection of journeys they have made. By doing this we will increase the number of people travelling by public transport and broaden people’s access to jobs. 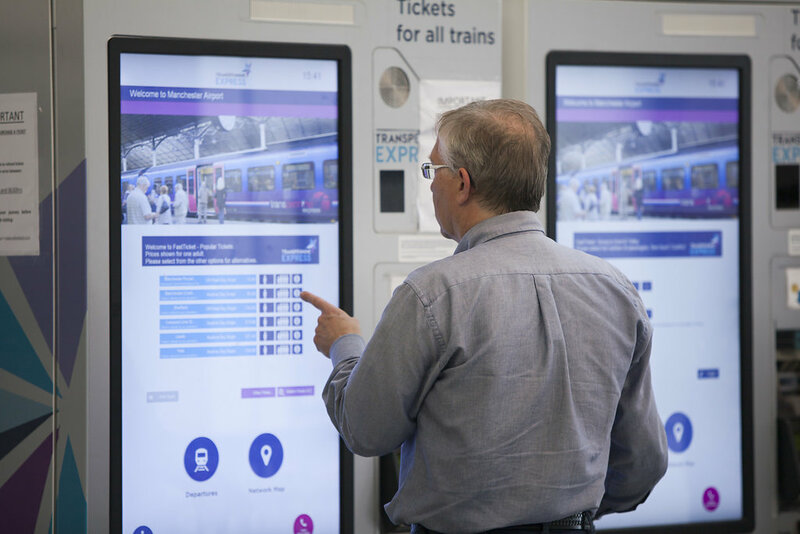 Using emerging technologies, the programme will deliver modern payment methods and mobile travel information we know the North’s passengers want and expect. 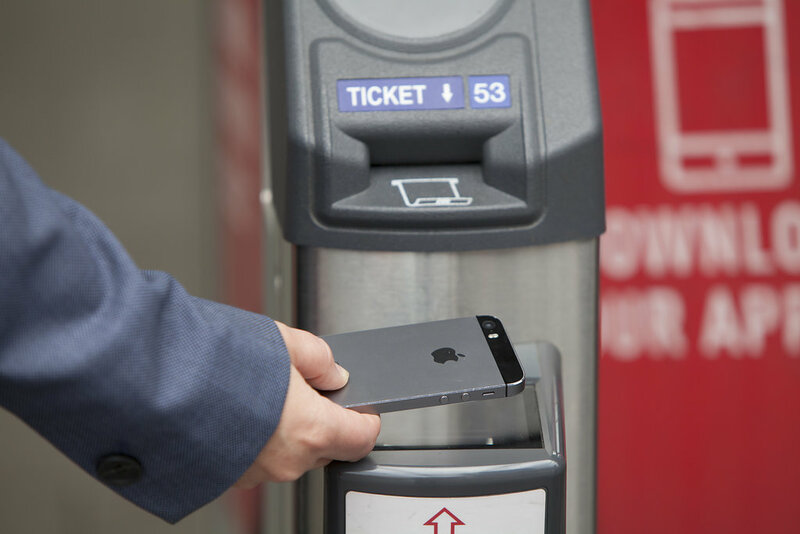 Paying for journeys will become quicker, easier and more convenient. Ultimately, the transport network will be more efficient and there will be a consistent and familiar travel experience throughout the North. 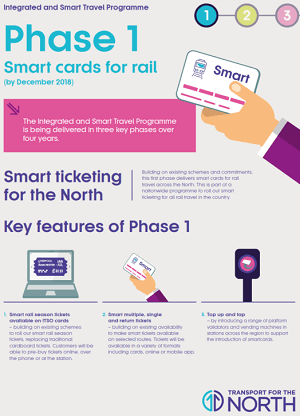 "Together with Transport for the North and Northern, we’re committed to introducing smart ticketing over the next 12 months which is fantastic news for rail customers. Our vision is to take the North further and we are committed to improving the ticketing purchasing experience. 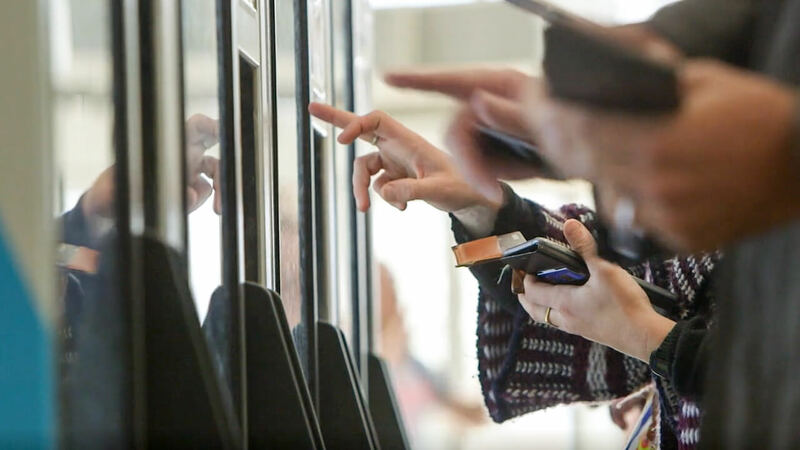 Smart ticketing offers more convenience and flexibility for customers making rail travel even easier." The programme will be delivered in three phases over the next four years. Our Integrated and Smart Travel programme exists to transform the passenger experience now and in the future. We will make it easier for passengers to make multi-mode, multi-operator, price-capped journeys across the North in ways that are simpler to find out about easier to pay for and access, and better value for money. 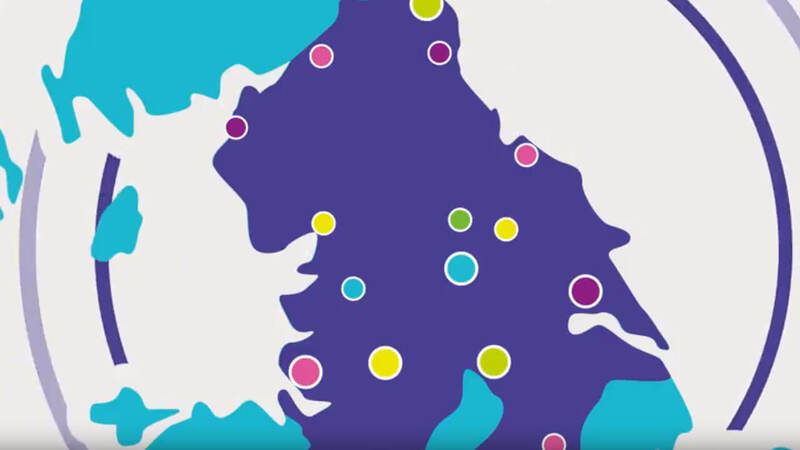 The success of this phase in delivering smartcards for rail journeys demonstrates that we have the partnerships and skills needed to create a new era of seamless and convenient travel across our region. 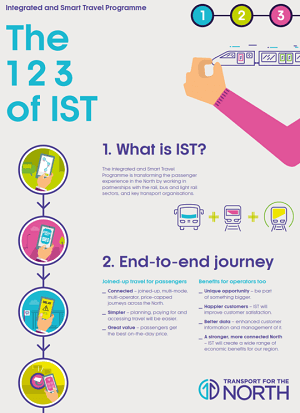 This is part of a national programme to roll out smart ticketing on all rail travel. Our Fair Price Promise is at the cornerstone of the programme and means passengers will travel with confidence that they are being charged the fairest price across multi-mode, multi-operator journeys through fare capping. This means they will never pay more for a pay-as-you-go collection of daily or weekly journeys than they would if they had bought the best value day saver ticket. While operators can participate with confidence that they will receive accurate reimbursement. Click on the links below to download our fact sheets. 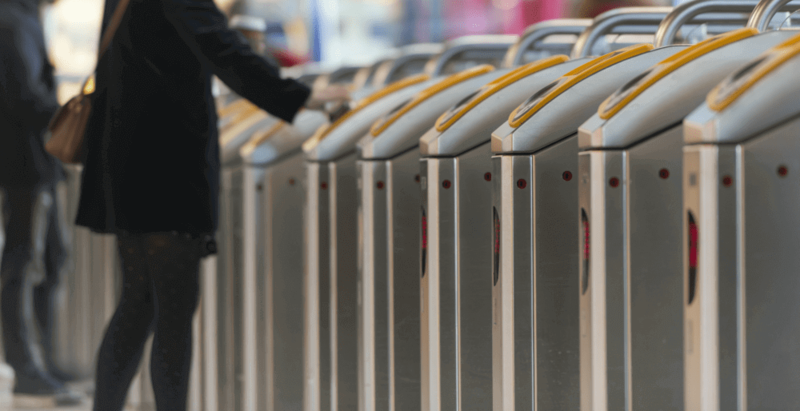 Smartcard on rail | We are adding smartcards to rail, making travel quicker, easier and more convenient for people who regularly travel by rail. 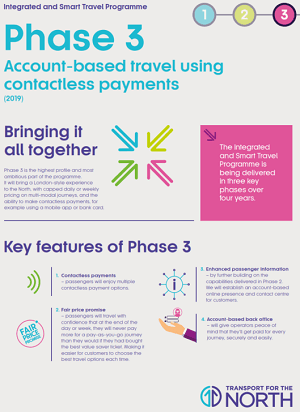 The biggest part of our programme paves the way for contactless bank card payments across the North and gives passengers confidence in the price they pay for travel.